Today, one of every 10 homeowners and one of every four renters in eastern Massachusetts pays more than half of their income for housing. That's more than one in every two dollars, just to keep a roof over their heads. The resulting shortage is especially bad for renters, first-time home buyers, people with low incomes and seniors, who are eager to downsize, but can’t, because there is nowhere to move. It also restricts economic growth. Employers may hesitate to invest in a market where their employees have a difficult time finding a reasonably priced place to live. Despite the obvious demand for more housing, most Massachusetts communities resist adding supply to their housing stock. Boston and just nine other municipalities built two-thirds of the state’s apartments and condominiums over the past decade. Most communities don’t allow multi-family development at all, or require each proposal to go before the town’s government (usually a town council or town meeting) where it must win a two-thirds majority for approval. At least four communities in the last decade — Norwood, Georgetown, Hingham and Newbury — have won a majority of support to allow new smart growth developments, only to fall short of the two-thirds threshold. Baker and the Legislature's Committee on Housing have proposed legislation to reduce the voting threshold at the local level from a two-thirds majority to a simple majority for zoning changes and special permits that encourage the housing production we need. This is a great idea and must be passed, but it’s not the only step we should take. The Trump administration may be abandoning federal fair housing laws, but the commonwealth should be a more inclusive and welcoming place. 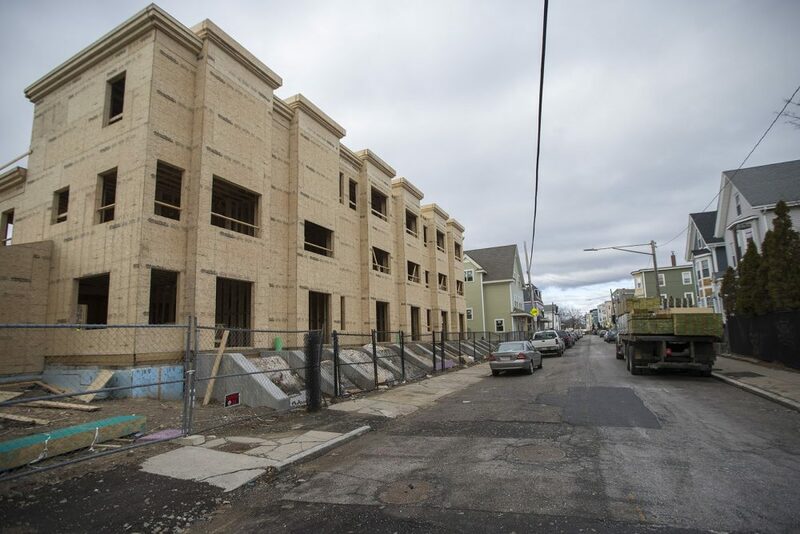 Without new statewide zoning and housing production policies, the state’s housing shortage will persist, impacting people’s quality of life and limiting our economic growth. We cannot delay. We urge the state Legislature to send a strong zoning and housing bill to Governor Baker’s desk in this final week of session for 2018.